Another role has been cast in Marvel’s Iron Fist. The Netflix series now has its Harold Meachum, according to a report released by Marvel. David Wenham, who has been seen in Lord of the Rings: Return of the King and 300, has taken on the role. In the comics, Meachum was the partner of Danny Rand’s parents at the time of their deaths. He is now a ruthless corporate leader. Wenham joins a cast that already includes Finn Jones and Jessica Henwick. 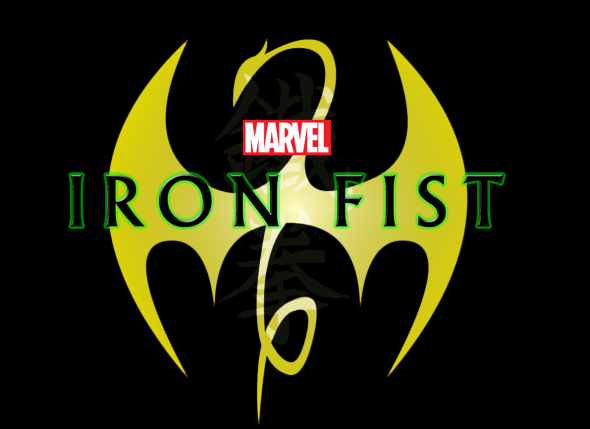 Marvel’s Iron Fist will arrive on Netflix later this year. Are you excited for this Marvel series? Tell us what you think.